Vegan snacks add surprising benefits to the workplace rhythm. What does Serena Williams, Bill Clinton, and your one friend on Instagram that posts amazing food photos all have in common? You guessed it, they’re all vegan. 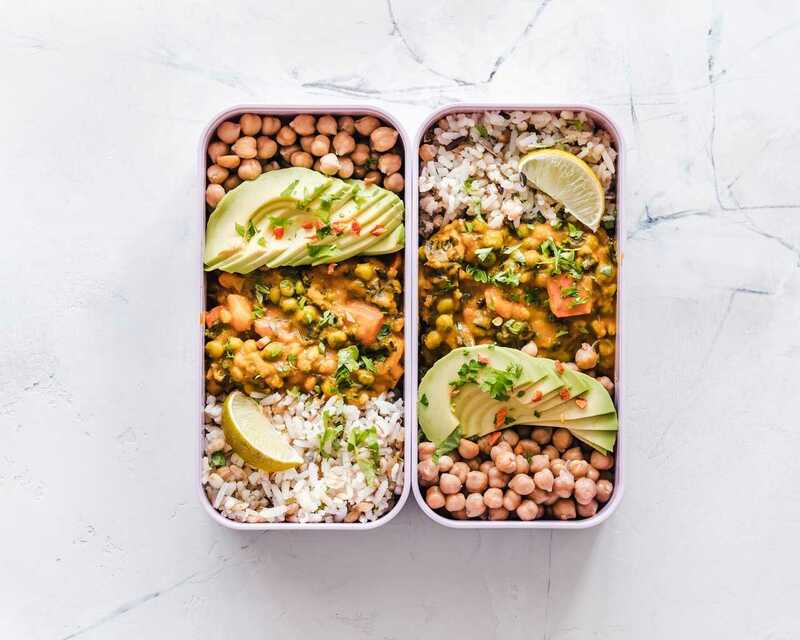 By now, we all probably know someone who has announced their vegan lifestyle and shared some of the benefits this trending diet. But what makes this plant-based diet so unique? We asked "Is It Vegan?" and came up with some surprising answers below! Check out our list of favourite vegan snacks for the office and you’ll see what all the fuss is about! First of all, the difference between vegetarian and vegan diets comes down to the inclusion of animal byproducts. For instance, while dairy products aren’t meat, they require the caging and labour of animals to produce them. The easiest way to determine if something is vegan or not is to ask: Is an animal required to make this? While a vegan lifestyle is not for everyone, there are many (tasty) benefits to introducing some healthy vegan snacks into the workplace. A vegan diet has shown to reduce the symptoms of arthritis pain and stiffness, while increasing their overall mobility. If you’ve ever woken up in the morning with stiff joints, then maybe including some healthy vegan snacks are the right choice for you. 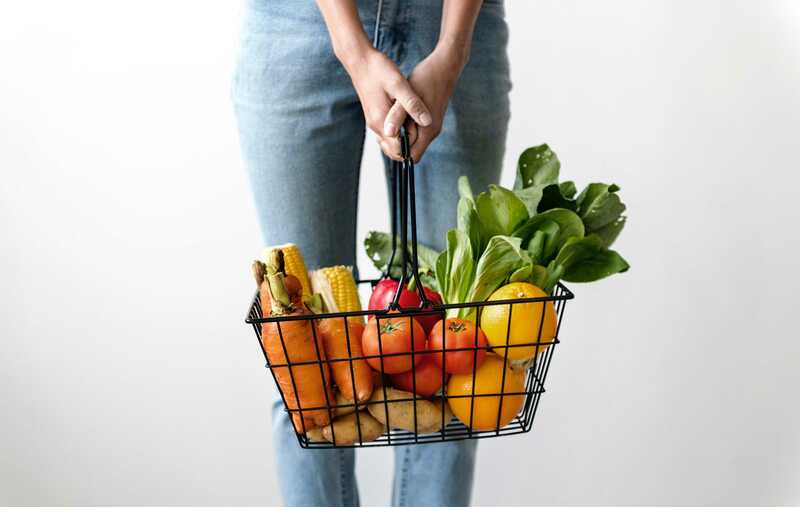 Those who consume vegetarian and vegan diets tend to eat a wider variety of nutrient-rich fruits and vegetables, heavy in vitamins A, C, and E, magnesium and potassium. It should be noted that a vegan lifestyle also typically reduces the intake of certain nutrients such as vitamin B-12 and iron. Luckily, there are foods and supplements that can be included in the diet to make up for their loss. Diabetic in the office? Vegan snacks and foods have been proven to lower blood sugar levels (due to the reduction in fats from meat and dairy products) which has the added benefit of improving kidney function in the long term. Since vegan diets tend to be low-fat, those who adhere to it also have cholesterol levels that are lower than normal. If you or your colleagues are at risk of developing heart disease, then some healthy vegan snacks are a safe way to eat healthy and delicious treats! Of course, the benefits of a vegan diet go far beyond the individual. Factory farming has an adverse effect on the environment and puts a strain on the agricultural industry. Did you know that half of all crops grown go directly towards feeding animals for consumption? 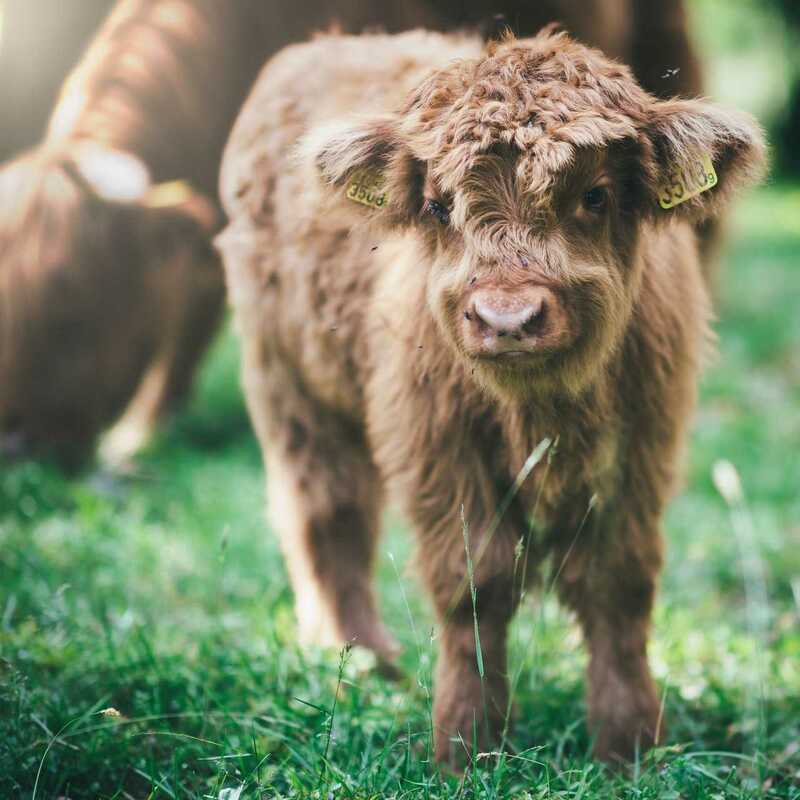 By moving towards a vegan lifestyle, you can bring sustainability to the office and make a lot of critters very happy! We reviewed some of the most popular vegan snacks to find out if they really make the cut for your office! While Oreo cookies are a great vegetarian snack, they do come into contact with milk products during production which disqualifies them as vegan snacks. 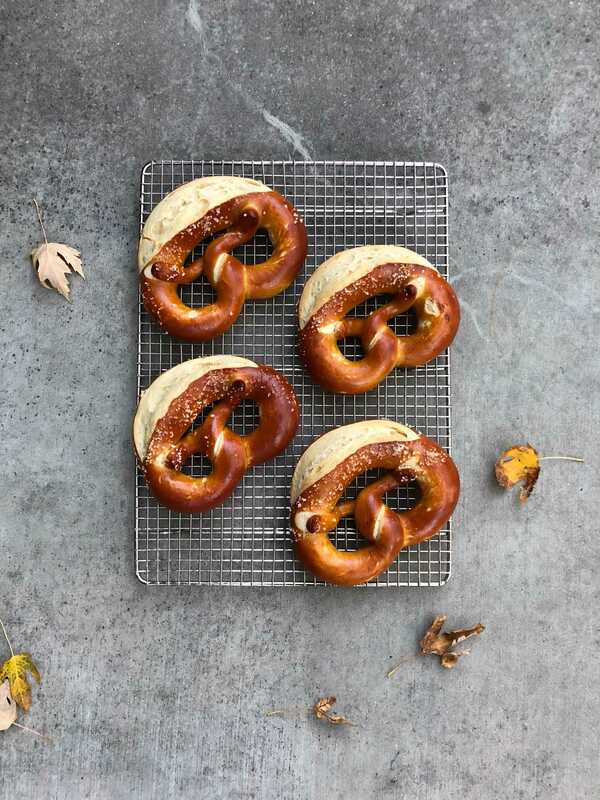 Yes, pretzels are vegan. No dairy or eggs are needed in order to make pretzels, though one should always read the packaging because some brands do include them. Also, some snackers are a little skeptical about the inclusion of yeast in the recipe. Yeast is an important ingredient in almost all breads, and is also a microscopic fungi. Is it a plant? Also no. Is it alive? Sort of. Is it vegan? Most health experts say yes! So make sure you grab some vegan mustard for this healthy office snack! Are Sour Patch Kids Vegan? Vegans know the struggle of trying to find candy they can eat. As most are made with gelatin, an animal product, many sweets are a firm no. But not all. Sour Patch Kids are a famous vegan candy as they are made with corn starch instead of gelatin. Try not to feel bad about eating the small (candy) kids though. Got a hankering for those zesty orange triangles? Not so fast hotshot, you have to read the label. Since Doritos are a corn product the chip itself is vegan, but the flavours are a different story. The Spicy Sweet Chili and Blaze flavours? Confirmed vegan. Nacho Cheese and Cool Ranch? Not so much. 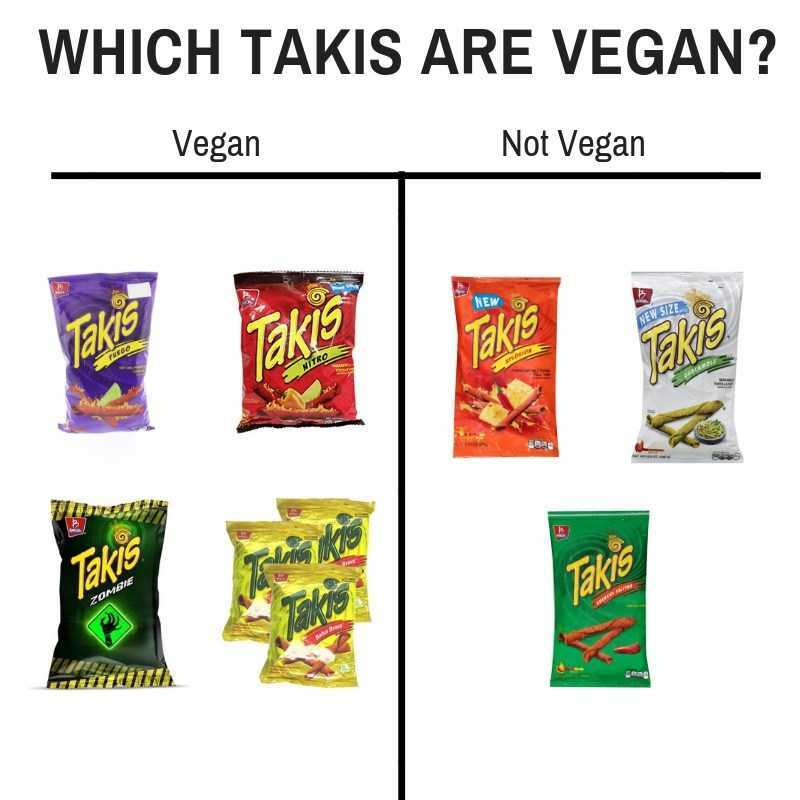 Never heard of Takis? Grab some milk, because these are some of the hottest snacks on the market right now. With seven sizzling flavours, majority made without animal products, these smoking vegan snacks are sure to knock your socks off! Here’s a helpful infographic that shows which ones will work with your vegan diet! Before you ask; No, they aren’t made of fish. Swedish or otherwise. Swedish fish are made with corn starch, not gelatin, so can be considered part of our safe vegan snacks! This might surprise you, but yes, Ritz Crackers are also vegan. The cracker itself uses no animal products, and all the flavours (yes, even Ritz Bacon Crackers!) meet the vegan criteria. Another great reason to grab a box of these delicious little snacks for the office! Wow, before writing this I didn’t even know there were so many vegan snacks out there! Of course, those are just the most famous vegan junk food brands. Here’s a list of healthy vegan snacks that Desk Nibbles can deliver right to your workplace! Who said vegan snacks can’t make your sweet tooth happy? These crunchy bites are great for keeping employees happy at their desks and are some of our most popular vegan office snacks. 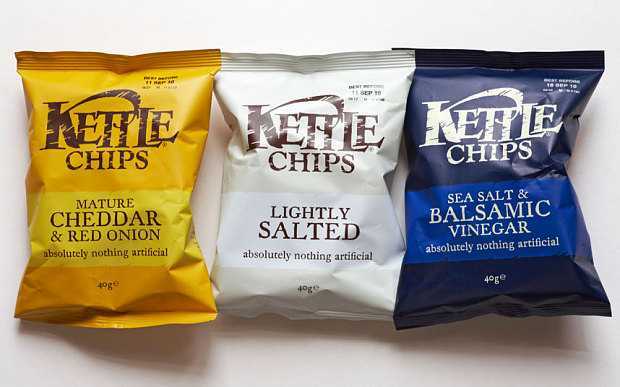 Thank goodness nearly every flavour of Kettle Chips are vegan, because you’re going to want to try them all! These vegan chips have a hearty crunch and the bags are packed with more than enough for one person. Always read the label first to make sure you have the right flavour, my favourite is Sea Salt! Look, if you want chocolatey goodness, these are the healthy vegan snacks to buy. Let the quinoa burst in your mouth and you’ll taste the rush of rich cocoa that this brand is famous for. 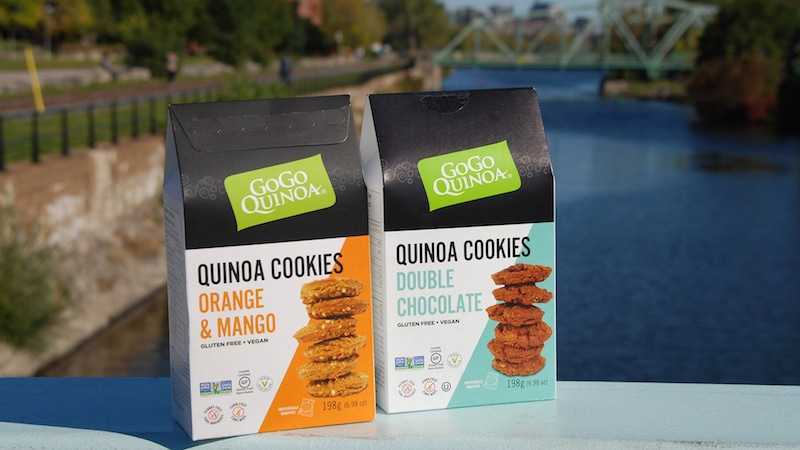 Delivered inside its recyclable packaging, GOGO is our GO-TO cruelty-free vegan snack. Hungry yet? I feel you. So just think how happy your colleagues will be when their box of vegan office snacks arrives at your workplace! 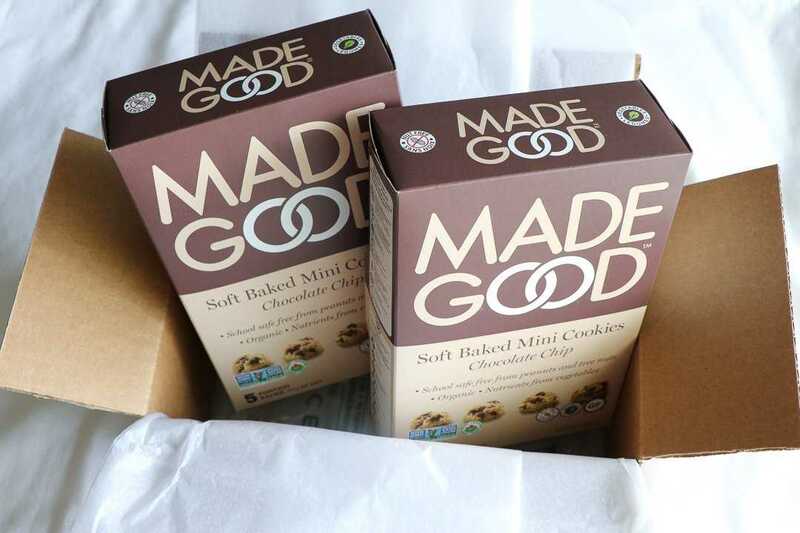 Click the link here and order your own box of healthy office snacks to arrive by next week!